Striking images of the Meadowlands’ marshes, sunsets, and flora and fauna captured by photographer Marco Lips will be on display at the New Jersey Meadowlands Commission’s Flyway Gallery during the months of July and August. 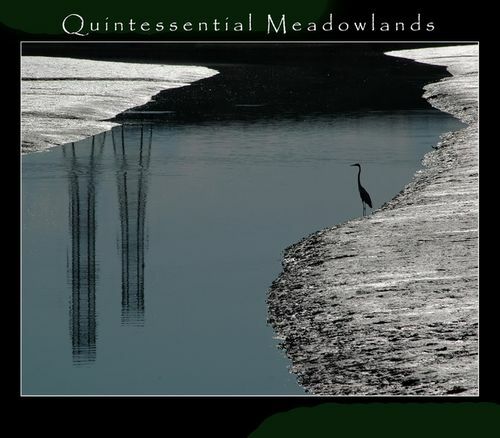 The exhibit, “Quintessential Meadowlands,” opens on Tuesday, July 6 and runs through Friday, Aug. 27. A reception for the artist is scheduled for Sunday, July 11, from 12:30 to 2:30 p.m.